Mother's Day Bosch Mixer Special - Free Attachment! 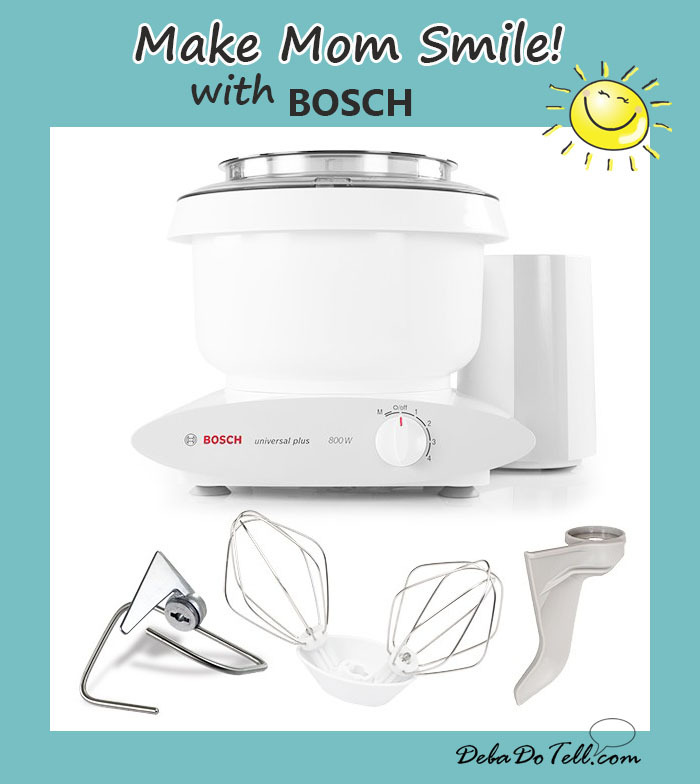 Mother’s Day BOSCH Mixer Special! Free Attachment! Mother’s Day BOSCH Mixer Special – FREE ATTACHMENT! 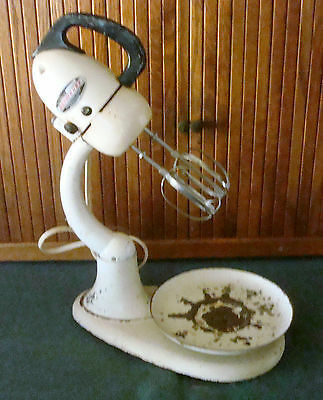 MOM STILL USING THAT SAME OLD MIXER? :O What could be better than getting her something that will bring her fun all year long and many years to come! Right now is perfect, because for a limited time there is an awesome Mother’s Day BOSCH Mixer Special – FREE ATTACHMENT! *see below! LOOK! 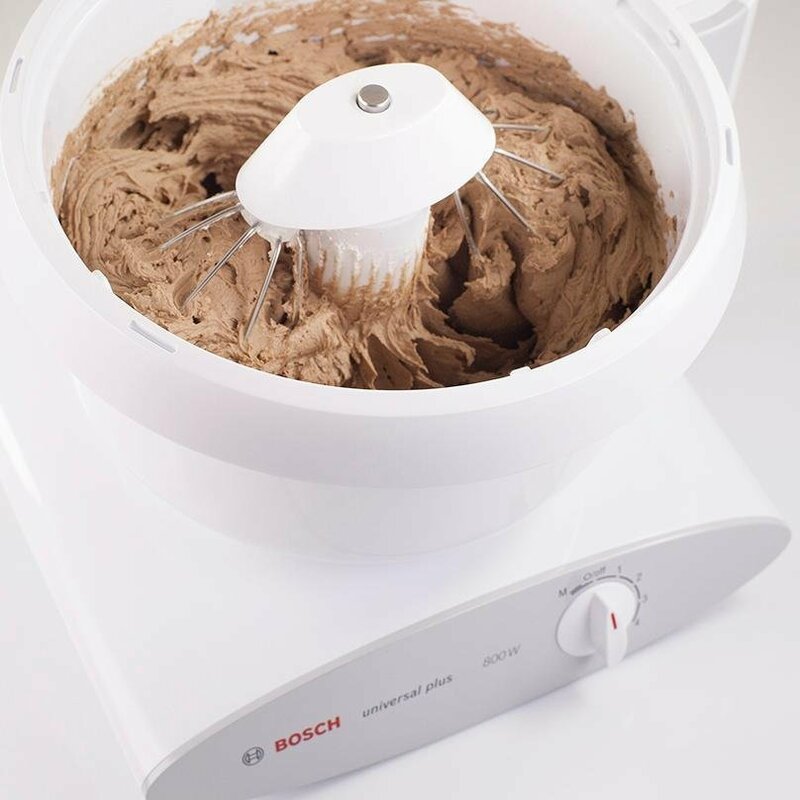 MOTHER’S DAY BOSCH MIXER SPECIAL – ONLINE! Lightweight 6.5-quart plastic BPA-free mixer bowl with easy-grip handle and removable drive shaft; the mixing bowl is dishwasher safe. Powerful belt-driven transmission provides enough mixing power for any recipe by automatically adjusting to the load . 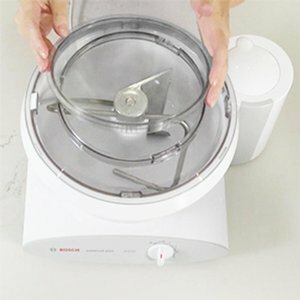 A variety of optional attachments and accessories will to turn your Bosch mixer into a kitchen machine. Grind meat, juice citrus, make homemade pasta, and more. *MOTHER’S DAY SPECIAL!- FREE Attachment with purchase of a mixer & redeemable via mail-in rebate. Go to the link below to learn more! If you live in UTAH, *see below! WHY CHOOSE BOSCH? WHY I LOVE IT! 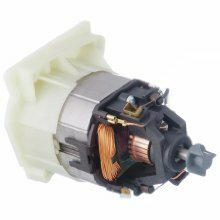 800 watt motor drives the transmission creating a high speed drive to blend and process and a lower speed drive to mix, cream, and knead. 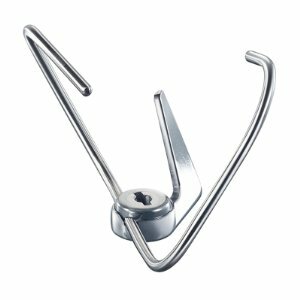 The dough hook with its dual bar and blade design tucks, folds, and stretches as if the dough were being kneaded by hand. Fully incorporating and thoroughly kneading every ingredient. Dual whips move independently while rotating around the bowl creating a uniquely effective whipping action. Whip just one egg white into a beautiful meringue. The two piece splatter guard fits in a small groove inside the bowl with locking tabs to eliminate any mess while mixing. Use one or both parts depending on the need to add ingredients. 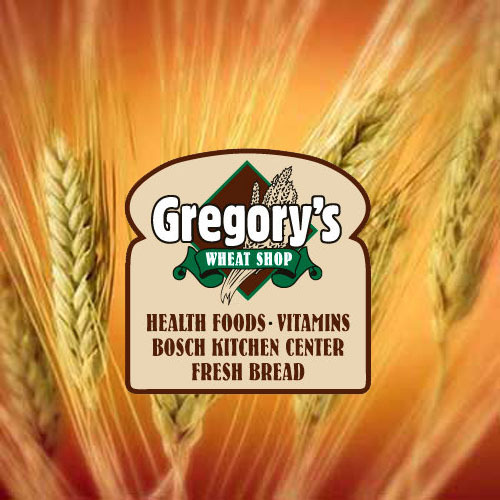 IF YOU LIVE IN UTAH, you can get your Bosch products right at Gregory’s Wheatshop! They are an authorized Bosch dealer. Right now, you can also take advantage of a Universal Plus Special! RIGHT NOW – Gregory’s is also offering a MOTHER’S DAY Bosch Mixer Special – Free Attachment! get a Discount, as well as the Mail in Rebate for the Free Attachment with purchase of the Universal Plus! (Don’t forget how fun to be able to attend the classes!) Offer good until Mother’s Day (Sat – May 13 – Not open on SUN) or Until Supplies Last. 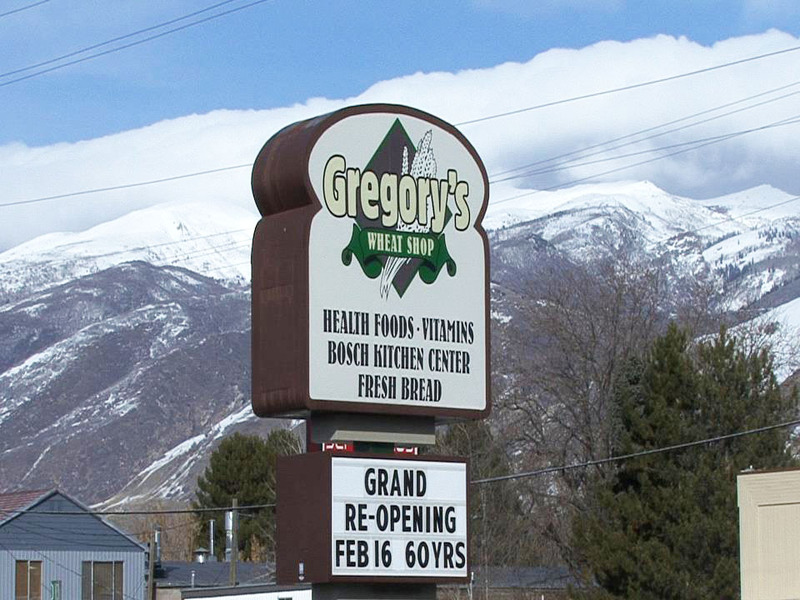 I run Gregory’s facebook page. 🙂 At least once a month the owner, Linda, does GREAT CLASSES on the use of, Bread-Making and baking other fun Goodies. Enjoy your BOSCH, everyone! Let me know what you think! I hope you will Comment below & Share on the Social Media of your choice! 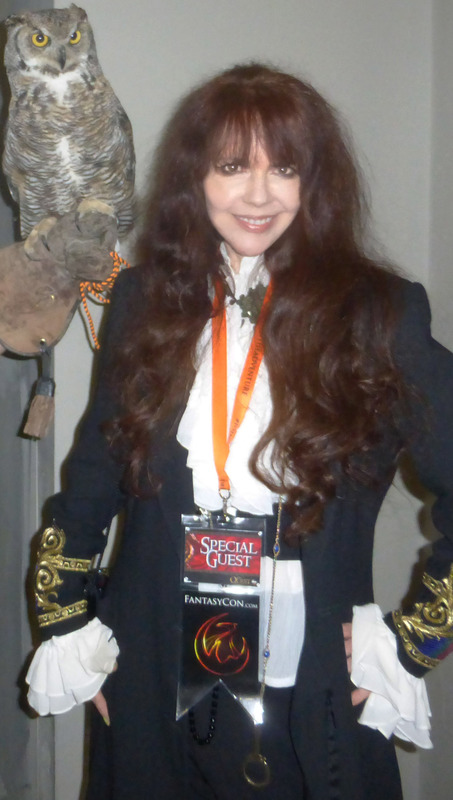 For more info on the cult classic,”Troll 2″, and my career in film, visit my IMDb page.